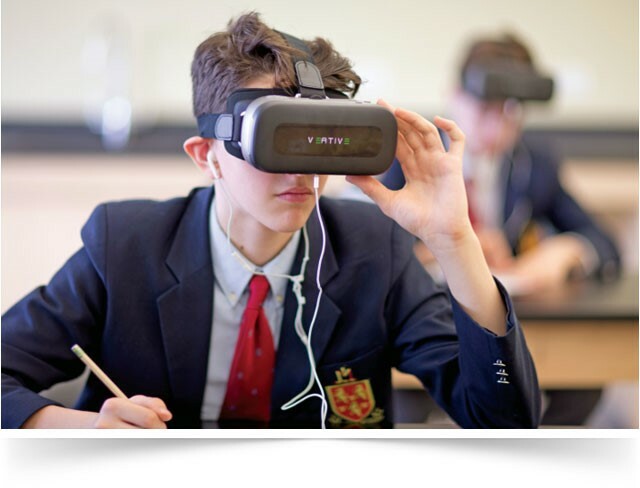 Continuing its promise to place innovative teaching and learning technologies into schools, Sangari Education has been appointed a distributor for Veative’s educational virtual reality (VR) solutions. Veative is a VR-focused education company that creates innovative VR curriculums, at an affordable price point, to transform how students learn. 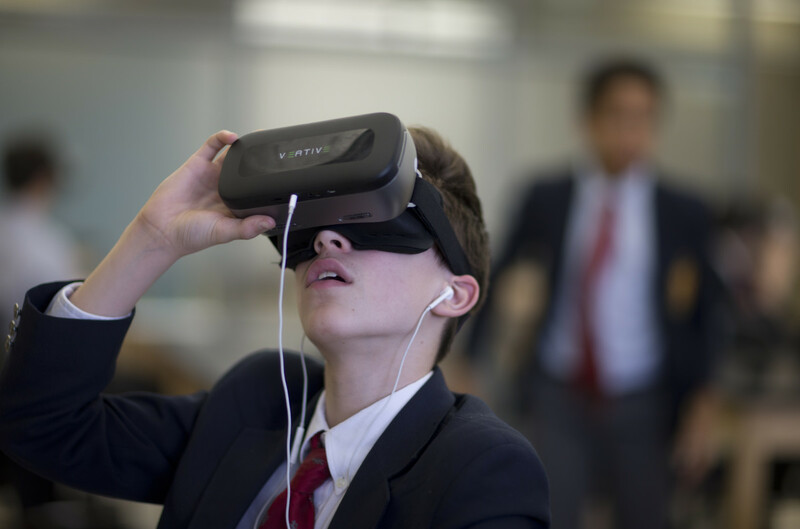 Veative is the first content provider to develop an affordable and practical virtual reality solution for schools. It combines immersive and interactive education modules with plug-and-play virtual-reality headsets and controllers. The company is a global provider of learning simulations for schools and industries, using technologies such as 3D, virtual reality, augmented reality and mixed reality. Veative’s ever-growing STEM library now covers over 500 modules. The interactive modules cover physics, chemistry, biology, maths, educational tour and language learning. The kits include portable trolleys to keep headsets charged and safe when not in use while software assists educators with reports and analytics. This is an important tool for the classroom, which allows focused attention on topics, and is a valuable part of the learning process. With learning modules mapped to the curriculum, we can deliver a powerful VR solution for schools to engage students with concepts, closing the gap between knowledge and understanding. This technology encourages students to become active learners rather than passive recipients of information. With the varied immersive experiences it offers, virtual reality has huge potential to transform both teaching and learning processes. It is the ultimate medium for delivering what is known as experiential learning. As an example, students can experience an immersive module on photosynthesis with the help of a controller. They are able to go into the leaf and get a sense of how plants meet the requirements for photosynthesis. Such ‘look-see-do’ modes encourage students to explore, identify and experiment with the content. Virtual reality also enhances teachers’ capabilities. It makes the job of teaching easier. Within VR simulations, teachers can track student understanding of the topics being taught with analytics and data reporting. As VR encourages active participation, it becomes easy for the teachers to identify possible gaps in the understanding of the students and attend to those issues timeously. The software allows the teacher to monitor, access and analyse each student’s progress effortlessly, providing instant guidance and feedback. On the other hand, with integrated assessment scores, educators can bridge the learning gap and make learning fun and exciting for students.